My Monmouthshire is a way of communicating with the Council by providing online access and an app to enable 24/7 self-service access. The app is an easy way to quickly contact the council and enables people to report an incident using a photo or a video from their phone. For example, residents may report a pot hole, dog fouling or a broken street light by capturing details and automatically submitting them. 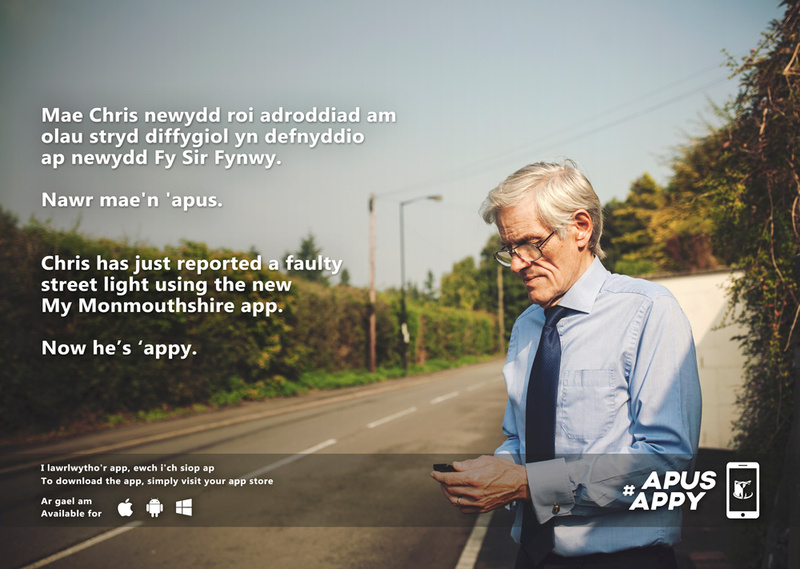 The My Monmouthshire app also provides latest news updates from the council and features local service information such as waste collection days, job vacancies, bus timetables or school data. All residents or anyone visiting Monmouthshire with smart phones are encouraged to download the app. To do so, visit your app store and simply download the My Monmouthshire app. We are also improving other internal processes and the Flytipping forms are now being directed to and completed by our staff out in the field, with a response going back to our customer (if they have provided an email address). We are looking for people who are would be willing to provide their feedback on new developments we have in the pipeline for My Monmouthshire. We have a user panel, who are helping us to make sure the forms are user friendly and are in a language that you understand. 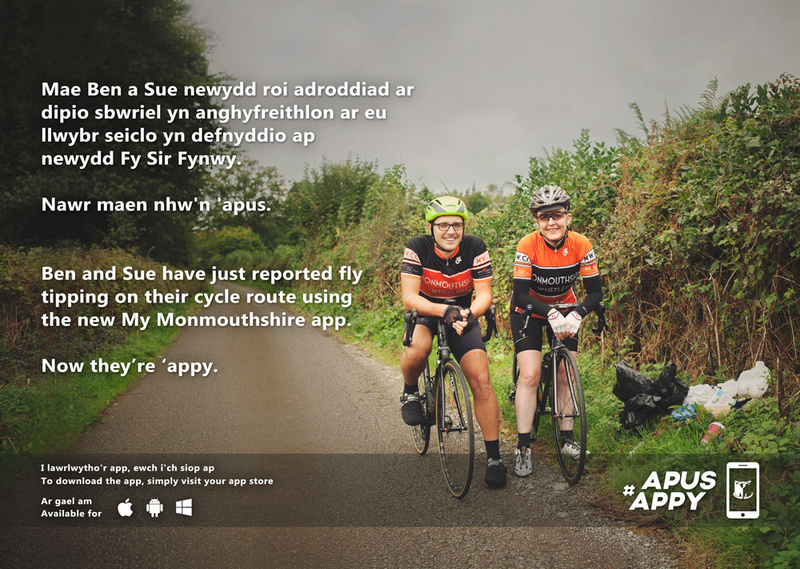 We are keen to hear what you think of the My Monmouthshire app, if you would like to send us your feedback then you can do so by clicking here.